We have 16 professional technicians and about 200 skilled workers,will make sure there are new product coming out every year. During the past 12 years we kept studying and introducing new concept on humidity reduction and increase. 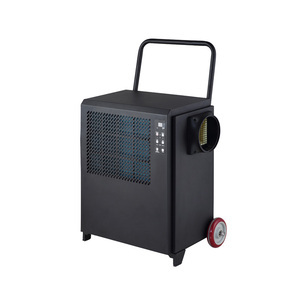 All machines were equiped with international famous brand compressor and it proves the low noise,power saving,high efficiency,safety and durable. Q: Can I buy one sample for testing 9 A: Yes, we can supply you with a sample. we can supply you with the sample within 2 days after we get your payment. If you fly to Hangzhou directly, we can pick you up at the airport. 3 YRS Hangzhou Kecheng Electric Co., Ltd.
We are professional of mini cooler, car cooler, cooler bag (Thermo Sport-fridge), the cooler by Semiconductor, no compressor, low noise. The company is running by modern management system and follows the ISO9000 standard in product production with strick quality control measure. Most of our products has obtained CE,GS and UL certification, and the other of our new products applications are pending for approval. The fuction can prevent damage to the fuselage, and increase of service life. 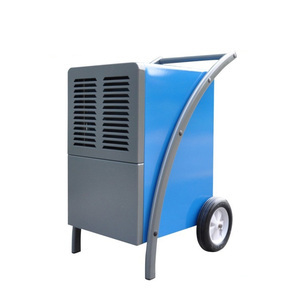 6L large capacity water tank ,it can connect with external continuous drainage pipe. 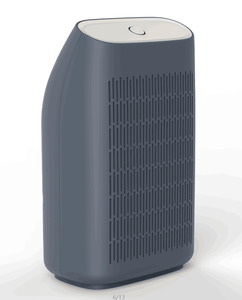 The adsorption of Activated carbon can clean up the air, and adsorb the toxic gases and odor. This feature that don't produce the consideration ,can't be suiject to seasonal changes and reduce largely the rate of defective and waste products. D temperature control system with regeneration temperature settings and actual temperature display screen. &bull; Random with removable return air collection can be confirned to achieve the cysle of applications,particularly applicable to the tropical climate environment. m Dimension 405*600*1620mm Net weight 124Kg Controller microcomputer Dehumidification method Refrigeration dehumidifying Material plastic-steel Circulation air 2000m&sup3;/h Model No CFZ-20H Humidity Removal 480L/D Voltage AC 380V/50HZ Power(W) 10KW Operating temperature 5-38&deg;C Timing function Yes Drainage method hose drain directly Applying space 550-800sq. m Dimension 450*1240*1700mm Net weight 300Kg Controller microcomputer Dehumidification method Refrigeration dehumidifying Material plastic-steel Circulation air 5600m&sup3;/h Model No CFZ-30H Humidity Removal 720L/D Voltage AC 380V/50HZ Power(W) 15KW Operating temperature 5-38&deg;C Timing function Yes Drainage method hose drain directly Applying space 800-1000sq. m Dimension 600*1750*2000mm Net weight 400Kg Controller microcomputer Dehumidification method Refrigeration dehumidifying Material plastic-steel Circulation air 7500m&sup3;/h Functions 1.international brand compressor, ultra-quiet operation. Warranty service Best after-sales service for every customers within one year product warranty. 2. Production process is under strict supervision and adopts China and world toppest production engineering. 4. When warranty date expires, lifetime maintenance service is provided. 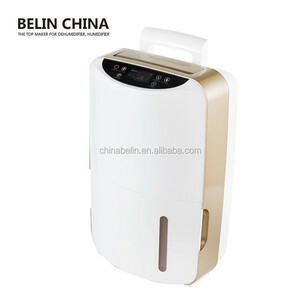 Alibaba.com offers 1,570 used dehumidifier products. About 38% of these are dehumidifiers, 28% are industrial dehumidifier, and 1% are clinical analytical instruments. 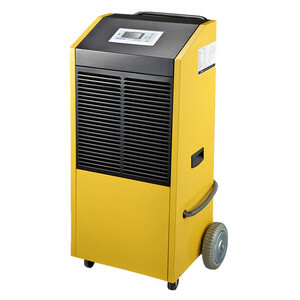 A wide variety of used dehumidifier options are available to you, such as free samples, paid samples. 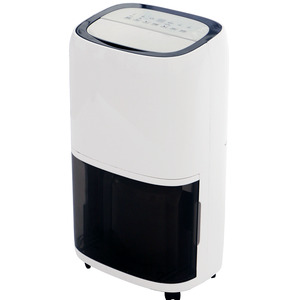 There are 1,570 used dehumidifier suppliers, mainly located in Asia. 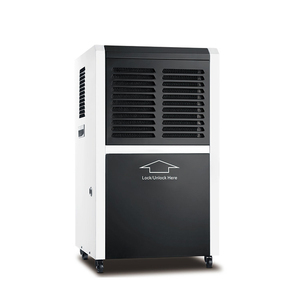 The top supplying country is China (Mainland), which supply 100% of used dehumidifier respectively. 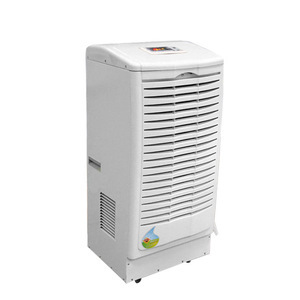 Used dehumidifier products are most popular in Domestic Market, North America, and Eastern Asia. You can ensure product safety by selecting from certified suppliers, including 1,456 with ISO9001, 267 with ISO14001, and 165 with OHSAS18001 certification.